With Microsoft being a major Qualcomm partner, last night Steve Ballmer dropped by Qualcomm's press conference and shared on stage that Windows Phones are enjoying increasing popularity. Sony has officially announced its Android flagship devices for 2013, the Xperia Z and the Xperia ZL. Check the hands-on videos after the break. Huawei announced its new Android phablets at CES, the Ascend Mate and Ascend D2. Check the hands-on videos after the break. Shortly after Sony Xperia Z's official unveiling at CES, UK retailer Phones4U has announced that it'll start offering the 5" phablet starting this March. Retailer Clove has also announced it'll be offering the device. 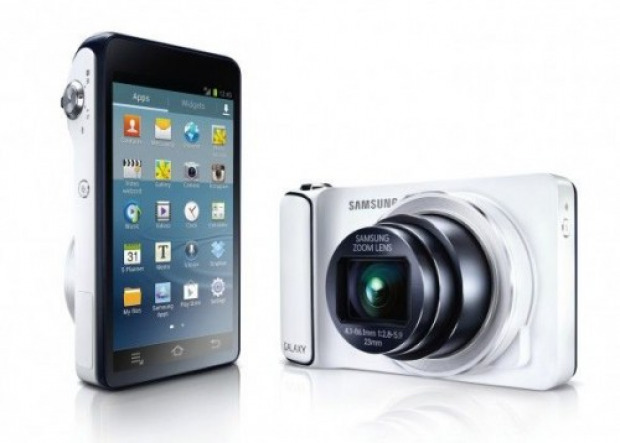 The Galaxy Camera is Samsung’s first Android based point and shoot camera. Check the video review after the break. Is a 20-inch tablet too big? 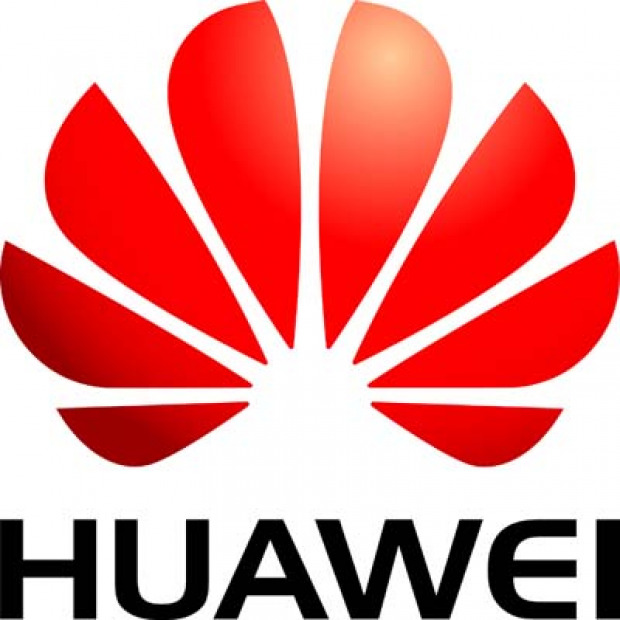 Huawei looks keen on keeping CES 2013 interesting and is making another announcement in the first day of the show. The company has just unveiled ts first Windows Phone 8 smartphone called Ascend W1. 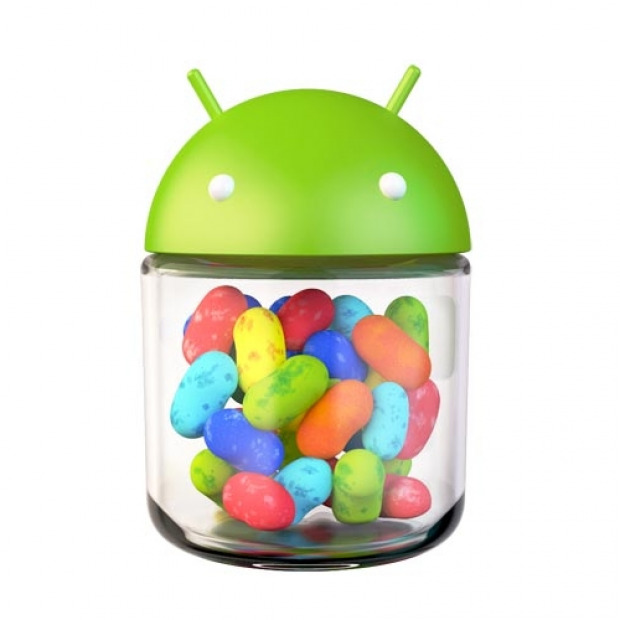 According to Google’s recently released figures, the latest incarnation of Android, Jelly Bean, is now on more than 10% of devices. Yesterday Huawei held a press event at CES and announced the Android flagship Ascend D2 and the phablet Ascend Mate. The earlier rumors suggested a WP8-running Ascend W1 joining them on stage, but for some reason that didn’t happen. AT&T is still not ready to reveal all the details regarding its financial Q4, but it can already confirm that the last quarter of 2012 has been its most successful yet.